The appearance of the wrinkles is a natural process which happens with the aging time. Even though there are preventive ways to postpone their manifestation, we can’t get rid of them. There are modern and proven treatments to reduce the appearance of the wrinkles. It is good to know that the best way to reduce the wrinkles is to prevent the lines go deeper. These procedures won’t bother patients and will for sure give them confidence and younger appearance. All people must know that the contractions and the movements of the muscles leave marks. But, facial aestheticians could help in the wrinkle reductions simply with the usage of anti-wrinkle injections. They are quick, very effective, and affordable way of treatment that will help in the prevention and the reduction of the wrinkle formation. While the face is in motion all the lines that are appearing are called dynamic wrinkles. But, with the aging process, those repeated movements can form deeper lines and also folds that are called static wrinkles. 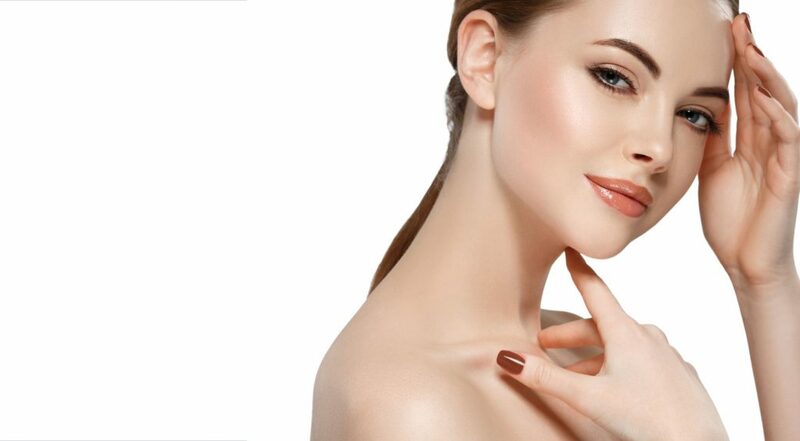 It is good to remember that the mentioned anti-wrinkle injections are utilized for the prevention of the static wrinkles formation in a way of stopping the signal between the muscle and the nerve. Keep in mind that these injections are made of a purified protein which allows the facial muscles to relax and at the same time, softening the lines and the wrinkles, and also reducing the severity of the wrinkles that are visible. Avoid the sun. This is the number one cause of the wrinkle appearance. 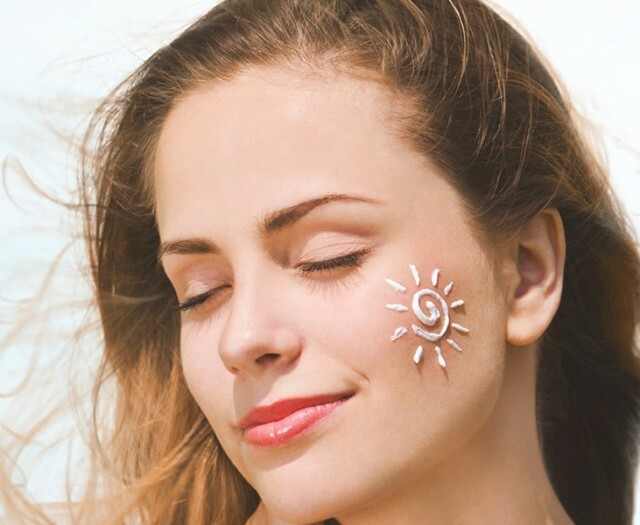 There are so many documented studies that affirm that all persons should avoid the sun if they want to keep their younger look of the skin. Wear sunscreen. According to the American Academy of Dermatology, this cream will protect the skin from cancer and at the same time, it will protect the manifestation of the wrinkles. Do not smoke. The cigarette smoke is the skin second enemy because it causes ageing by releasing some enzymes that break the elastin and collagen which are essential components of the skin. Botox. This product is a purified type of the Botulinum toxin A that relaxes the muscles found underneath the wrinkle by allowing the superficial skin to lie crease-free and smooth. The Botox treatment can be administered in patients from 18 to 65 years and it is the only treatment which is approved by the FDA. The injection of this product into the targeted area paralyzes the muscles that are responsible for wrinkling temporarily, allowing the face an appearance which is pleasant and more rel Patients should know that the initial effect of this type of treatment get visible within 48-72 h and the maximum effect is manifested in about one or two weeks. Wrinkle Fillers. Many medical professionals fill the wrinkles with collagen, hyaluronic acids, or some other synthetic compounds. Among others, the most popular treatments are done with Restylane, ArteFill, and Juvederm. Chemical peels. Different chemicals are used in order to “burn” the top layer of the skin. The key point of this treatment is to create damage which causes the body to respond by producing more coll The patient ends up with a younger look and a smoother skin. Before taking some decision to provide some of the mentioned treatments, all patients should consult with a medical professional in order to avoid complications. All well-trained and experienced doctors know which treatment option is the best for each candidate. Book a consultation and find out which treatment option is the best for you.